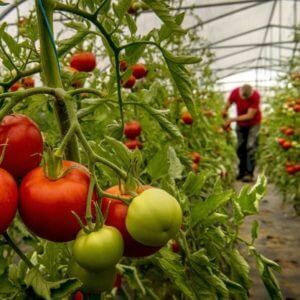 Can CRISPR gene editing revive promise of GMOs to provide hardier, more nutritious, better tasting crops? A new study of the global CRISPR patent landscape … provides the most detailed insight yet into how entities are seeking to protect their inventions relating to the revolutionary technology. Speaking exclusively to IAM, the report’s author Aditi Das outlined its notable findings, such as DowDuPont’s surprise emergence as the biggest IP holder in the field. 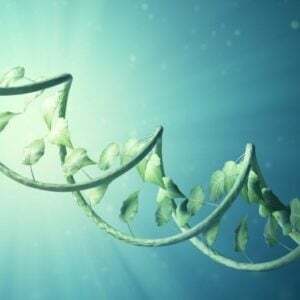 The study by iRunway, entitled ‘CRISPR: Global Patent Landscape’, provides an unprecedented analysis of the patents filed for the revolutionary gene-editing technology, whose market is expected to rise from $3.19 billion in 2017 to $6.28 billion by 2022. 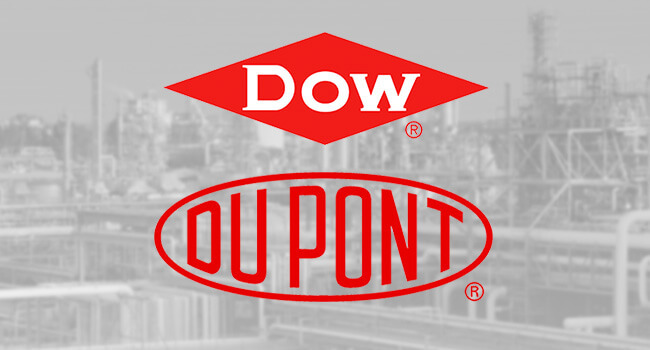 DowDuPont – the world’s largest chemical company recently merged from Dow and DuPont – is now the single biggest owner of CRISPR patents and applications globally with 514, or 12% of the total. “Though there has been so much coverage of the dispute between the Broad and the University of California,” Das told IAM, “it is DowDuPont that has emerged as the leader in this field. That was a surprise for us, and will turn people’s heads”. 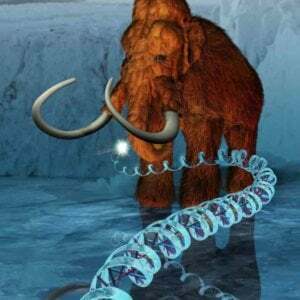 However, the significance of this finding is unclear at this stage. 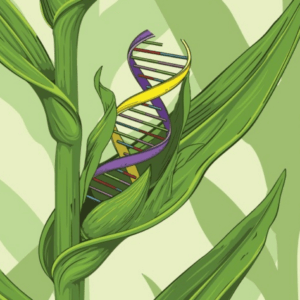 It will take further research, says Das, to determine whether DowDuPont has any rights to core CRISPR technology akin to those of the Broad Institute and the University of California.